UK Acupuncture Clinics. 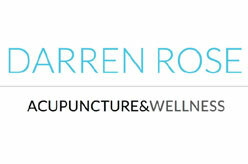 Acupuncturist in London. Find best places for acupuncture in London – Address, phone and services included.